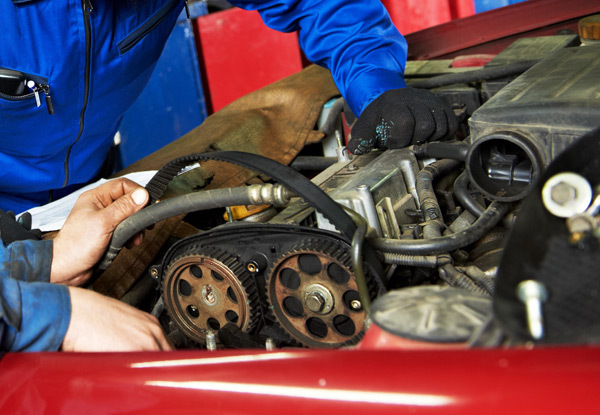 Keep your car driving smoothly with a cambelt replacement, 20-point safety check including a fluid top-up and a battery check thanks to the team at Crown Automotive. 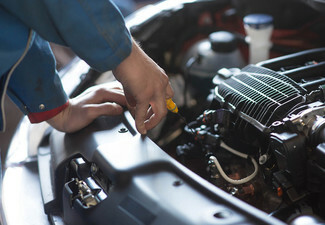 Prevent major damage to the engine by keeping your cambelt up to scratch – most cars need this replaced every 100,000km. 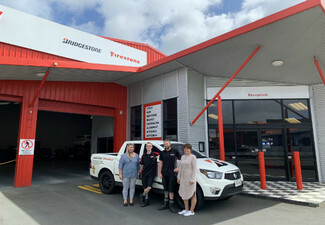 Covers most Japanese and Australian cars and a courtesy car will be available (extra cost) for you to drive in the meantime. Grab a cambelt replacement service, 20-point safety check including fluid top-up and a battery check for $259 from Crown Automotive. 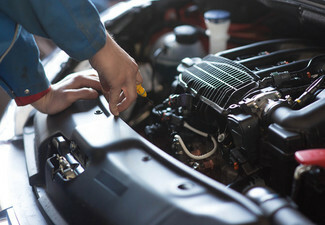 Crown Automotive is a professionally run vehicle service centre which was established in Hamilton five years ago to provide motorists with a genuine and friendly mechanical repair workshop. 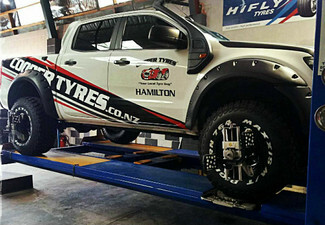 They are experts in the servicing and repair of any make of car or light commercial vehicle. 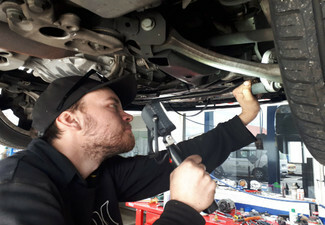 Ishan, the owner, was a service and workshop mechanic for BMW in South Africa before moving to New Zealand If you are looking for top quality car servicing and repairs from people you can trust, Crown Automotive is the workshop for you. Bookings essential. Subject to availability. Not valid on public holidays. 24-hour cancellation policy applies or coupon is void. All work guaranteed. To be used in 1 visit on 1 vehicle. Japanese and Australian vehicles only. European models, Subaru, V6, V8 and Diesel engines will incur an additional charge. Some European models not valid for this deal – please phone to enquire. 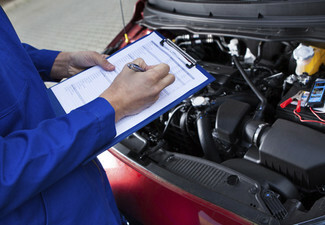 Please note that some petrol and diesel engines may require idler bearings/tensioner bearings/other bearings/water pumps and possibly other additional items that are best practice to replace with the cambelt and will be an additional cost to the deal price and will be discussed with you at the time of repair as any additional work to your vehicle will be quoted and the merchant will seek authorisation before it being carried out. No refunds unless required by law. No cashback. Not to be used with any other offer. Courtesy car available for an extra cost.